The brand Buco, acclaimed for its vintage motorcycle jackets, was founded in 1933 by Joseph Buegeleisen Co. 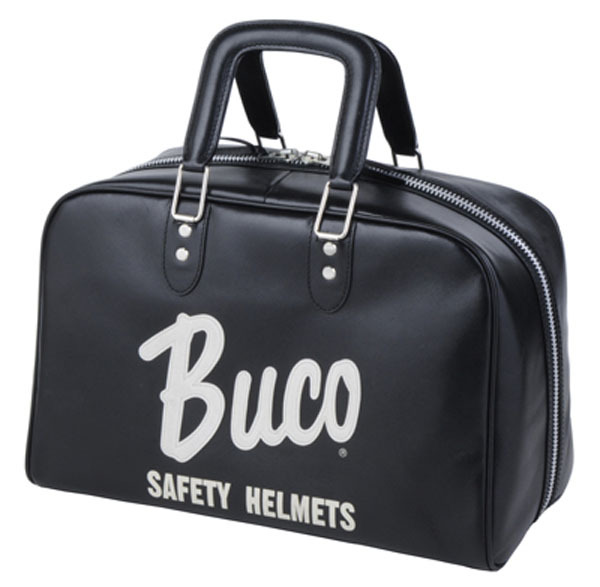 Recently the company has been bringing back more of its goods — such as these classic looking helmet bags made from premium steer hide and produced in Japan. The pricing is pretty steep though, for such a simplistic looking accessory — is the label really worth $550?